We are the only site on the web dedicated to finding you a facility to train for American Ninja Warrior! To start searching click on the Gyms tab and locate the state nearest to you! 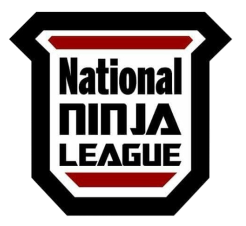 ﻿Facilities across the nation are hosting qualifiers for the National Ninja League finals! This is your chance to compete amongst American Ninja Warriors top athletes to see how your skills match up against some of the Nations best athletes! The league even has youth divisions as well! We also have links to an extensive archive of tutorials for Ninja Warrior obstacles including the salmon ladder, warped wall, and balance. In addition, there is a training program developed by a 5 time Ninja Warrior veteran to get you ready to become grand champion.